Genuine parts and servicing for the industry’s leading brands. United Supplies is a leading supplier of quality espresso machinery, spare parts and servicing. Our mission is to provide the boutique coffee industry with the best possible equipment, supplies and service back up available. We understand that coffee roasters, cafe owners, tech groups and our high end domestic clients not only require exceptional machinery but what is most important for them is the peace of mind knowing they have the after sales support and parts supply to ensure their machinery is always running at its best. 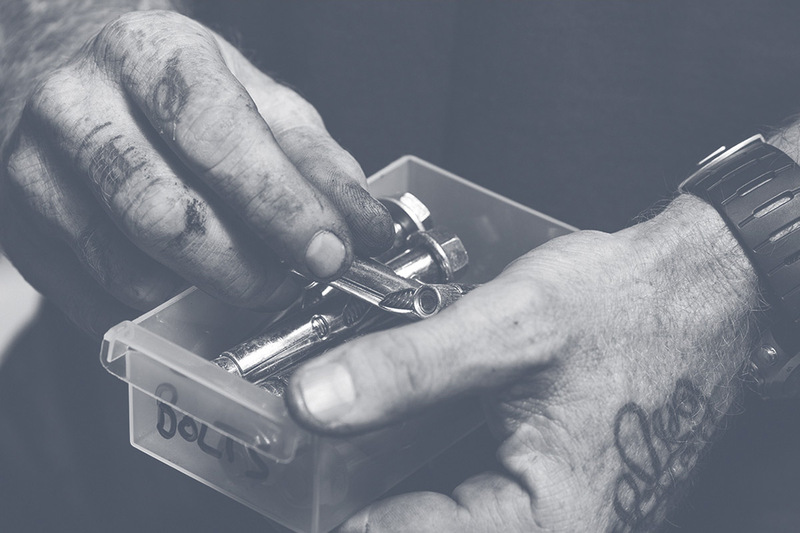 United Supplies Service Technicians are comprehensively trained on all brands that we sell by the manufactures, ensuring that we can look after all your preventative and emergency service needs. Working with both commercial and domestic clients we can come to you to service your equipment or you can bring your machinery to our technical warehouse. United Supplies technicians are on call after hours to respond when you need us most, which ensures we limit your loss of trade. United Supplies only use genuine parts for each machine we sell to ensure our customers are receiving the best. 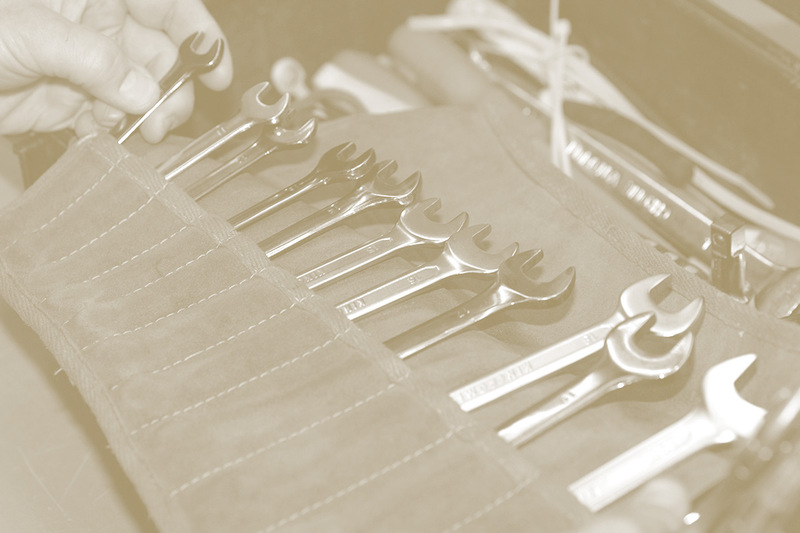 We hold an extensive range of parts both in our technician’s vans and warehouse so machines can be repaired quickly. United Supplies also sell to Roasters and Technical Groups at special wholesale rates. Please call us today for a quote or review our machine Schematics page for any parts you are needing. Call Now on our toll free number 1800 815 771.